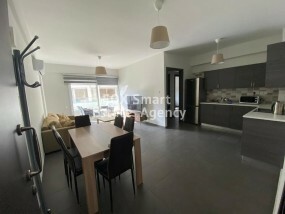 2 bedroom apartment located in Perivolia, a well known area in Larnaca, near the beach, 5 minutes drive to the airport and 10 minutes drive to Larnaca center. The apartment is on the first floor, it is furnished,it has 2 a/c and it has a covered parking space. 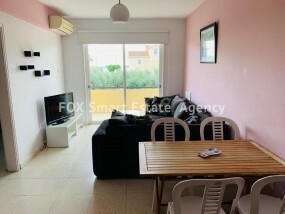 Brand new studio in the city centre, 2 minutes walk to Finikoudes beach, furnished with brand new furniture and equipped with brand new electrical appliances. 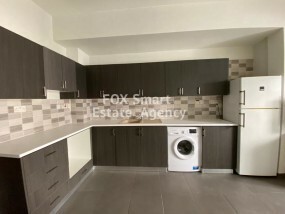 Brand new luxury two bedroom apartments for rent in the city centre, just 2 minutes walk to Finikoudes and Larnaca shopping centre, near private and public schools, supermarkets, shops and rest amenities. Can be offered furnished or unfurnished. A seaside ground floor two bedroom apartment has just been become available for rent. 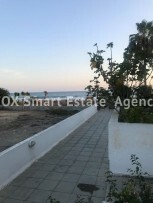 A rare opportunity to live just a few steps from the beautiful beach of Dekelia, in a nice and secured complex with privagte parking, located between CTO and Golden Bay Hotel. Rent includes common charges. 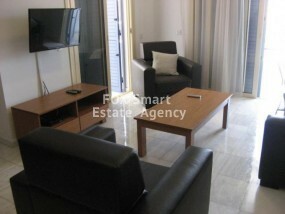 Three bedroom beautiful modern apartment on an exclusive project in the heart of Larnaca. 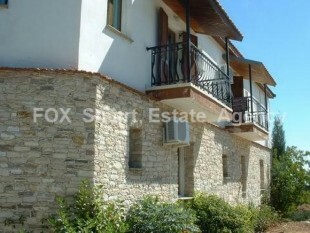 Walking distance to the city center market, American Academy school and Larnaca beach front. The apartment is offered fully furnished and equipped and has its own covered parking and storage room. There is a communal pool for the project. Three bedroom modern and very clean apartment on a small building with covered parking, storage room and under floor heating. 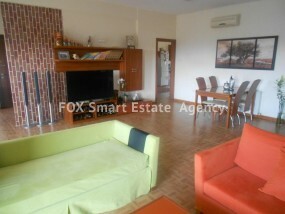 Open plan area kitchen/living room, fully furnished, a guest wc, a full bathroom, aircondition units in all rooms . Located near highways .The price includes common expenses.